BANGKOK, Thailand, 2018-Aug-16 — /Travel PR News/ — The Pacific Asia Travel Association (PATA) announced that the PATA Adventure Travel and Responsible Tourism Conference and Mart 2019 (ATRTCM 2019) will be held in Rishikesh, Uttarakhand, India from February 13-15. The announcement was made by PATA CEO Dr. Mario Hardy at Tourism PowerHouse 2018, a PATA India Chapter initiative, held recently in New Delhi, India. 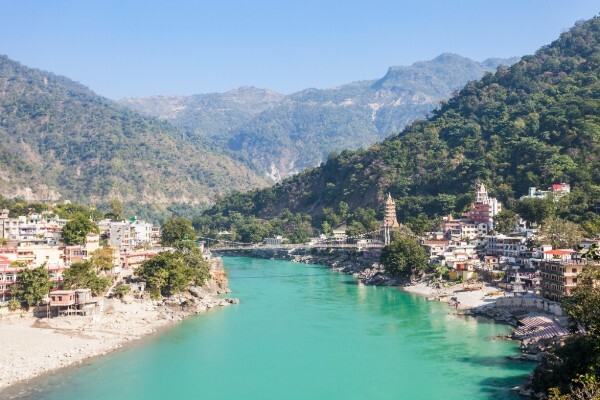 This entry was posted in Tourism, Travel, Travel Management, Travel Marketing and tagged ATRTCM 2019, India, PATA Adventure Travel and Responsible Tourism Conference and Mart 2019, Rishikesh, Uttarakhand. Bookmark the permalink.